Why natural flea killers ? Using natural flea products is an environmentally friendly way to get rid of fleas on your dog or pet, as they are NOT made from chemicals that can be harmful to your pet and home environment. Many chemicals used in pesticide based flea products tend to accumulate in your pets body, which over time may bring on unforeseen health problems. 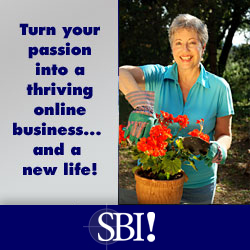 Now, there are alternate products available that are sourced from natural ingredients. Usually treating your pet with a preventative is sufficient to keep them flea free but sometimes perhaps in the warmer weather you may find more fleas in the home than you would like. If this is the case I recommend treating all your pets, inside your home and don’t forget the outside yard too. As with most treatments what works well on some pets will not work well on others and this is the same with natural products. Often more than one product is required to fight infestations of fleas in your home environment. The first line of attack against fleas is grooming your dog regularly; using a flea comb can help with this as well as bathing of your dog, these are all important steps to help you become flea free naturally. Carefully check your dogs under belly, base of the tail and under the legs. Bathing in water with soap that is gentle on your dog is all that is necessary or you can use a Natural Shampoo. As we all know a good healthy diet keeps your immunity up and this is the same with your dog, good food also ensures his coat is in good condition. Supplements like Garlic and Brewer’s yeast tend to make your dog’s blood less appealing for fleas so are used successfully by many owners. Natural flea killer products are sold as topical squeeze on products as well as powders and sprays which are very effective, see our recommended natural flea products. Just something as simple as regular vacuuming is a good way to keep flea numbers down a herbal flea powder in the vacuum bag is a good idea to kill the fleas. Every couple of weeks I move furniture and get into all the corners and out of the way places just to be on the safe side. 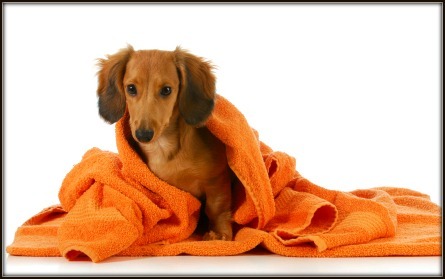 Keep your dogs bedding washed regularly and ensure any areas where he likes to lie are clean. Flea traps are something I only recently learnt about. It seems that placing a bowl of soapy water by a warm light at night attracts fleas that will drown in the water. If placed near where your dog sleeps it is quite successful but does seem a little odd. You can purchase a plug in flea trap which works by using a sticky pad to trap the fleas. Diatomaceous earth is an all natural product that resembles talcum powder and kills all life stages of the flea by dehydrating them. This product kills fleas and other insects while being harmless to pets and humans. The good thing about this product is it works well on carpet, wooden floors or tiles where it gets into the cracks and crevices and can also be used on your pet. Borate Powder a natural ingredient and is used successfully in products that contains no harsh chemicals. It kills adult fleas eggs and larvae by dehydrating them, one treatment should rid your home of fleas for 1 year. The natural flea and tick tag sounds like something from another world as uses the dogs own bio-energetic field to repel pests. 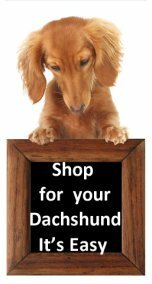 Many owners seem to find this product works well for their dog. If you are interested in any of the products discussed, visit our natural flea products. It is a good idea to have a fenced yard to keep stray animals out so fleas do not get transported into your yard. Try to keep lawns cut and your yard clean and tidy, don’t allow lawn or garden clippings to build up as fleas love damp dark places and so do your pets. Most fleas and larvae will be within a short distance from where your little friend likes to rest especially a warm shady spot so this will be your main focus, these are the areas to treat with a Natural Flea Killers. An interesting discovery I have made about insects called beneficial nematodes, which can be deployed to help us in the fight against fleas in our yard areas. 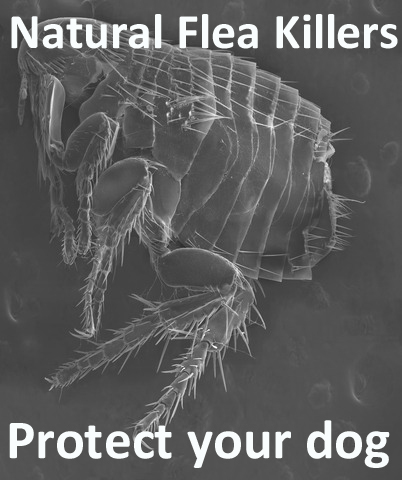 Finding out more about Natural Flea Killers has opened up my eyes to a whole new way of controlling fleas on my dog and in my home environment that I would never have known. I think many people are coming to the realization that everyone uses too many chemicals in their everyday lives so turning our planet into a poisonous place. It is only by taking into consideration that there are other more natural options available if we take the time to check them out, that we can start to turn this trend around.